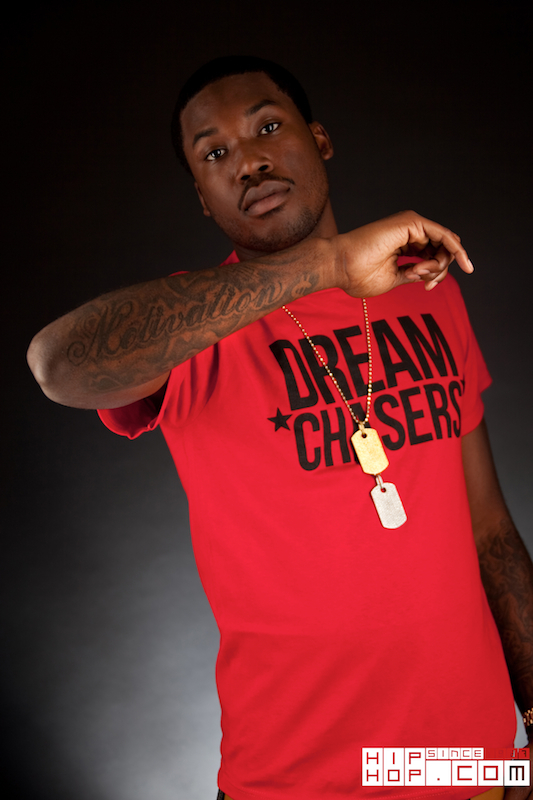 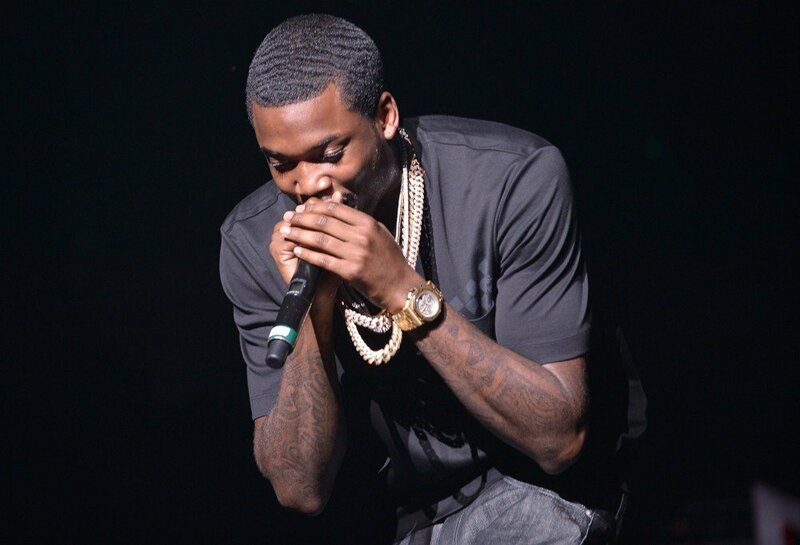 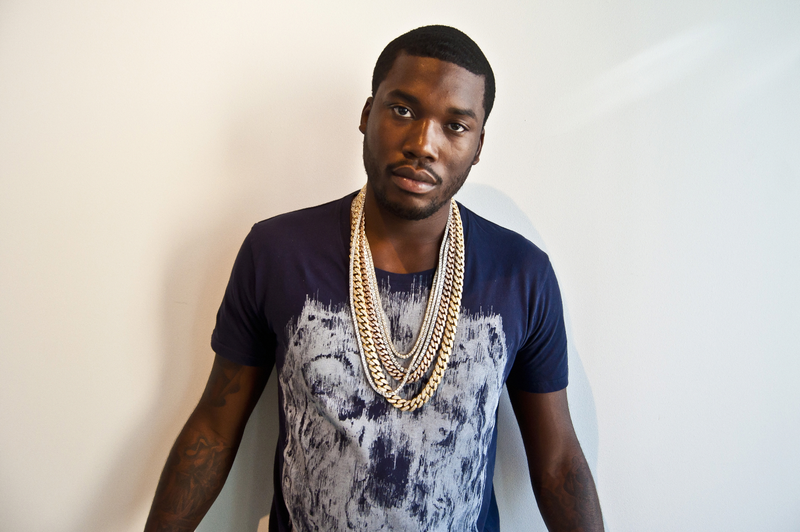 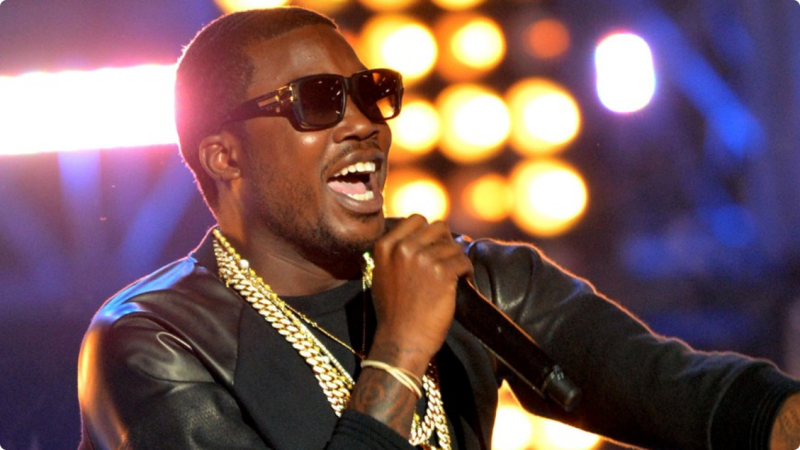 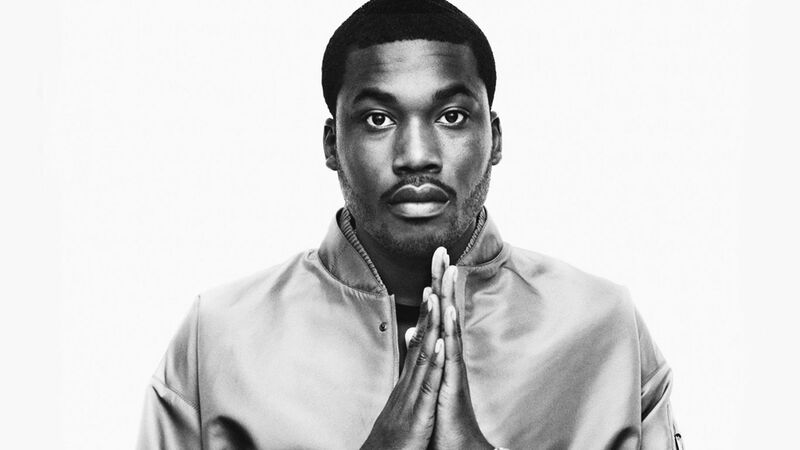 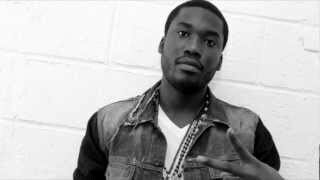 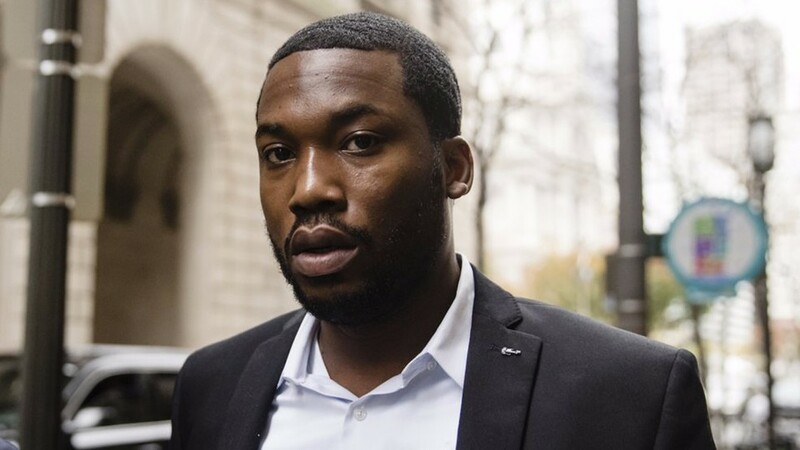 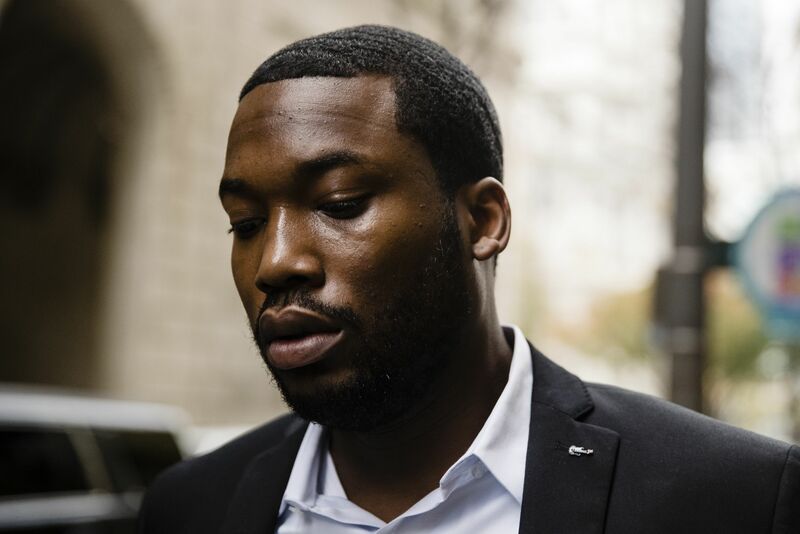 Robert Rihmeek Williams (born May 6, 1987), known professionally as Meek Mill, is an American rapper and activist. 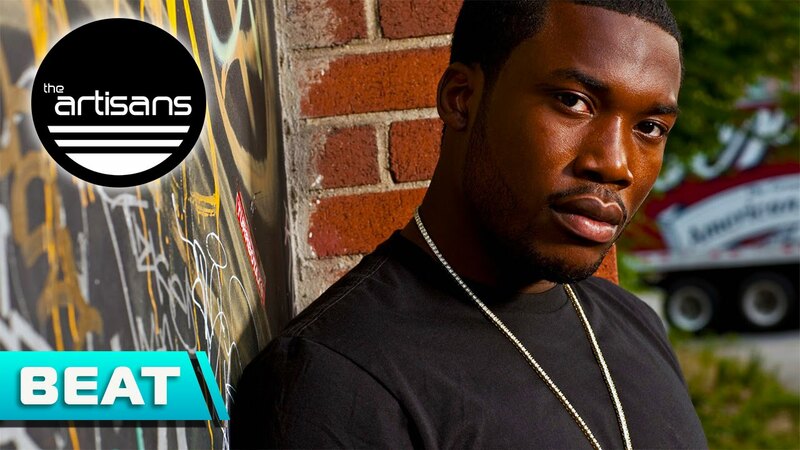 Raised in Philadelphia, he embarked on his music career as a battle rapper, and later formed a short-lived rap group, The Bloodhoundz. 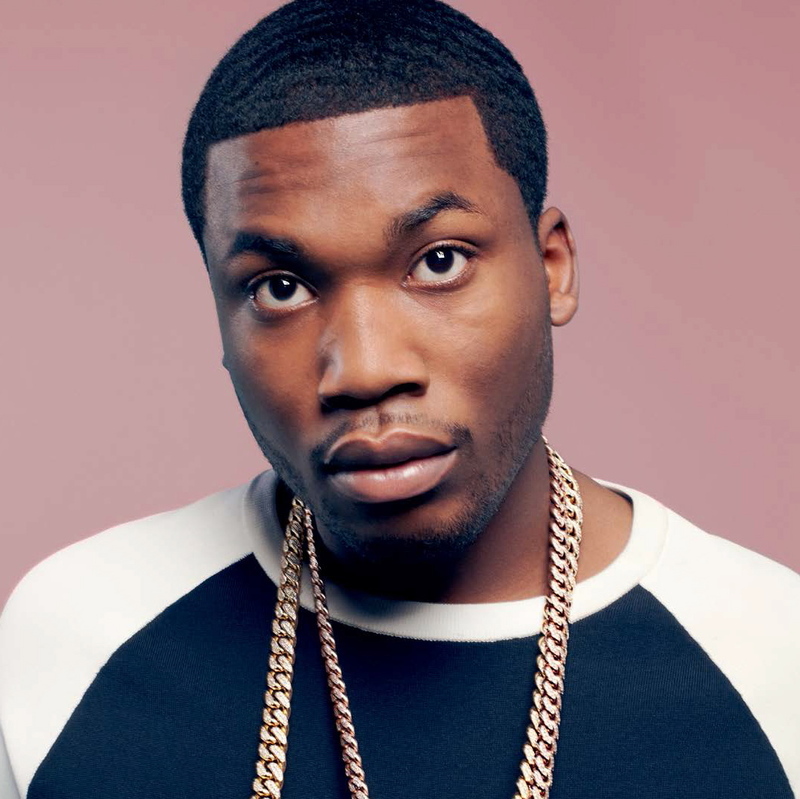 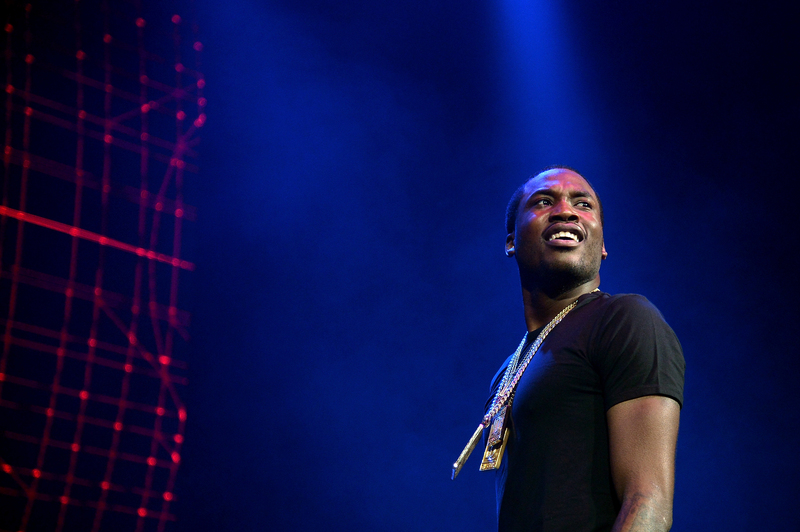 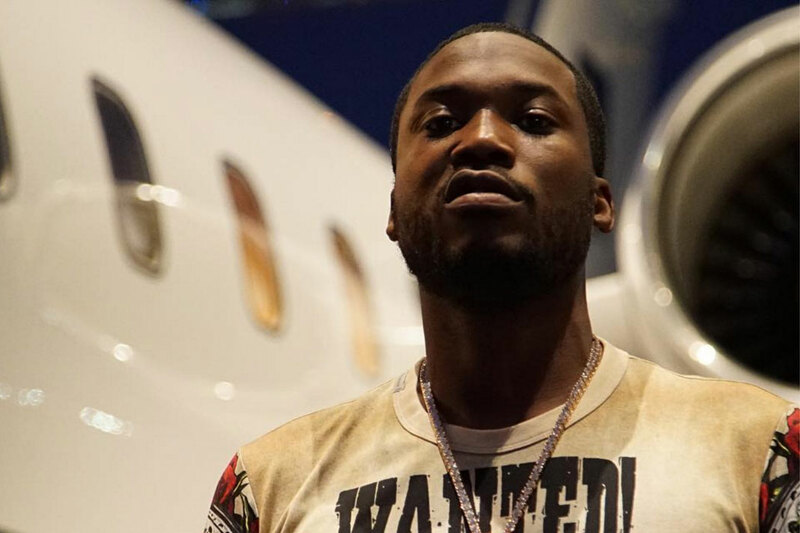 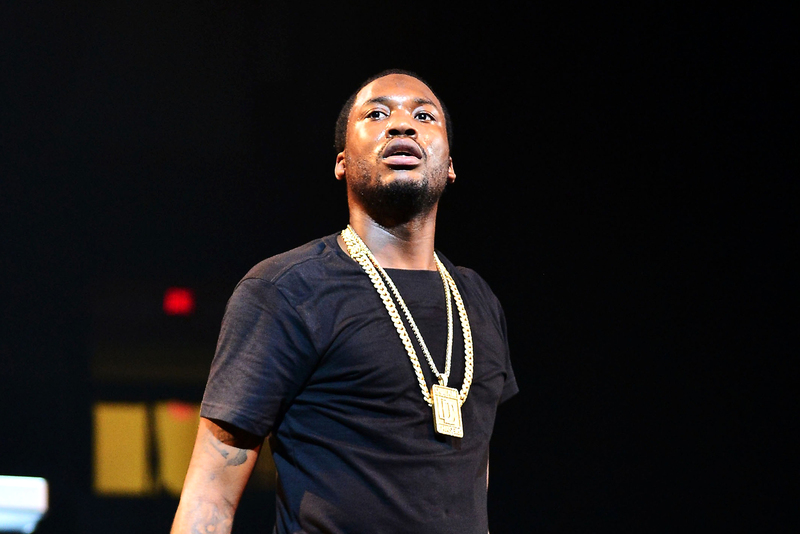 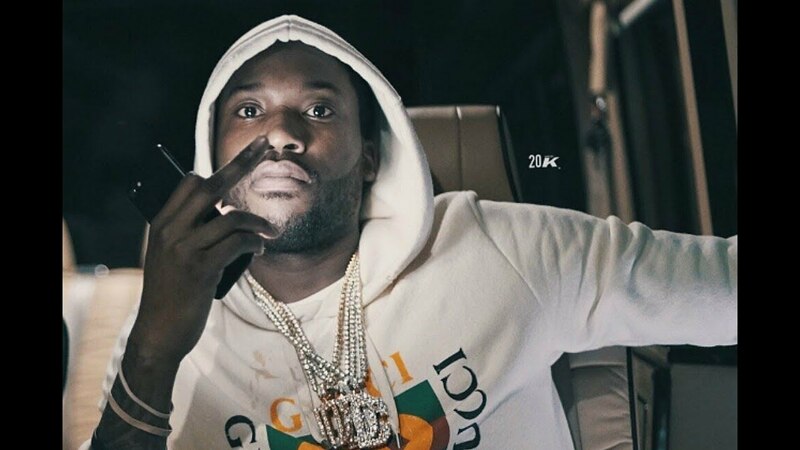 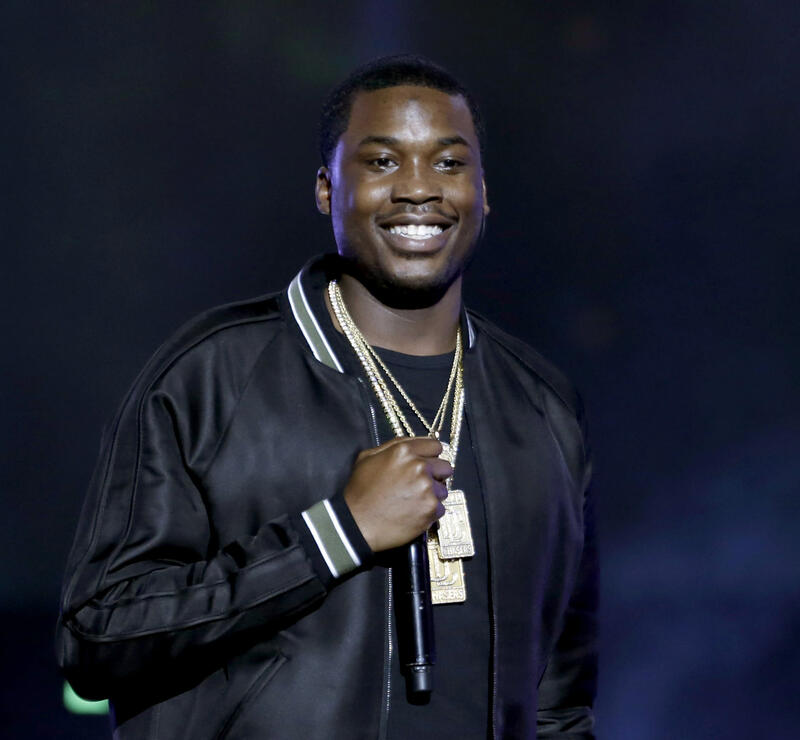 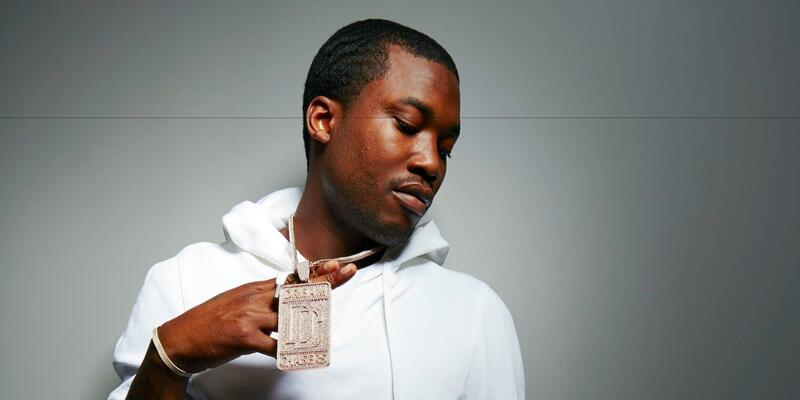 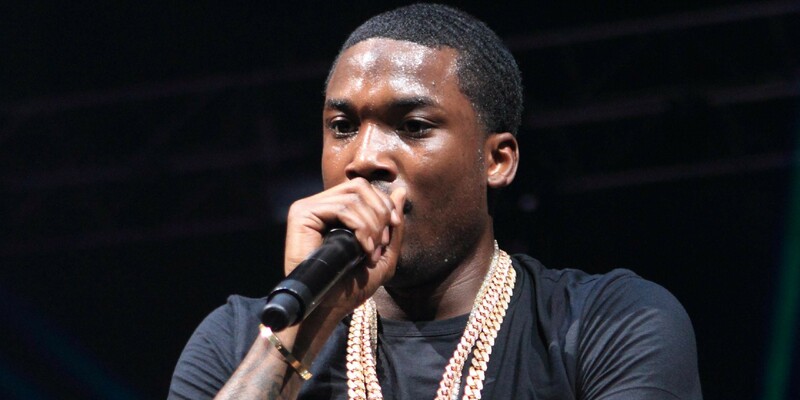 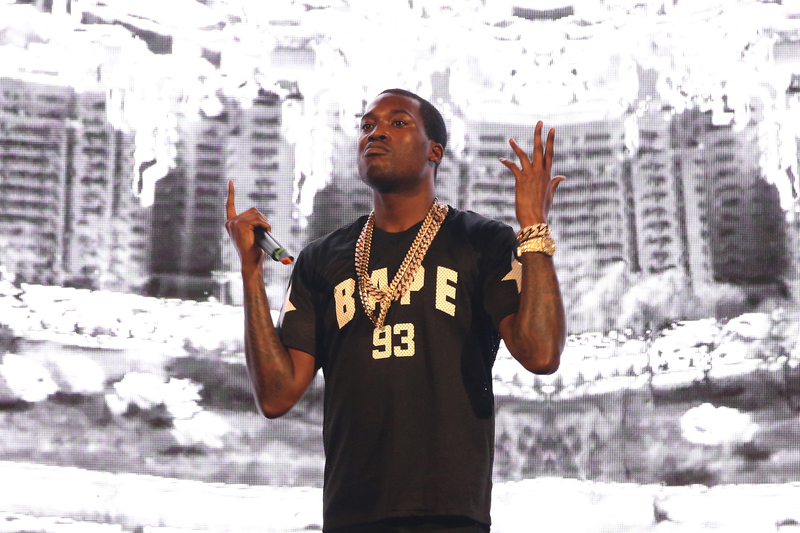 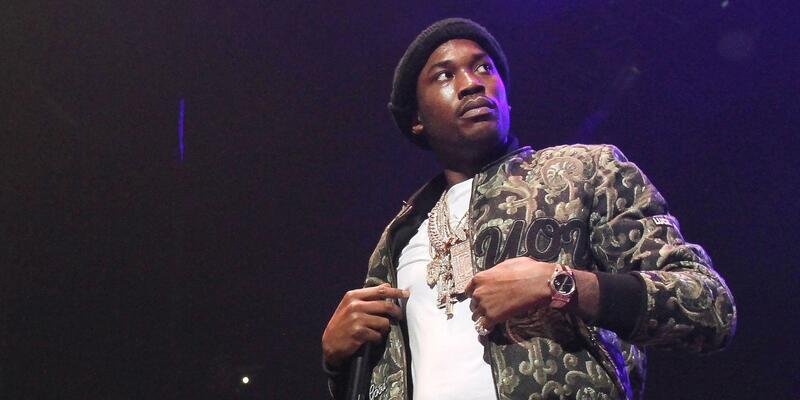 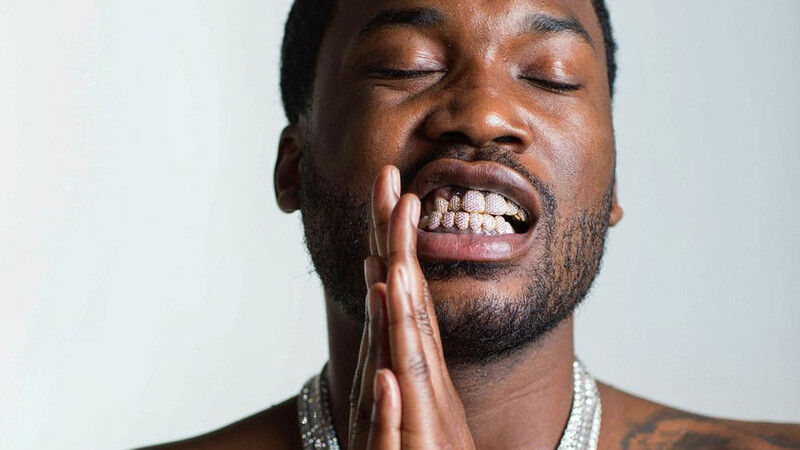 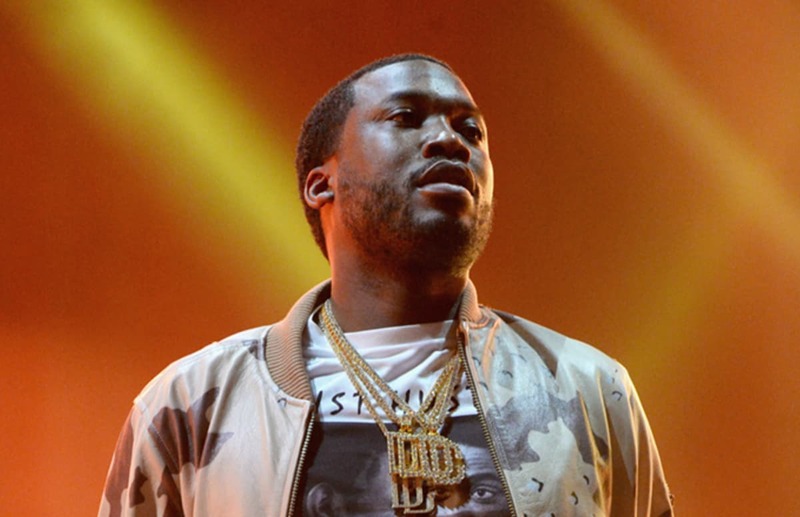 In 2008, Atlanta-based rapper T. I. signed Meek Mill to his first record deal. 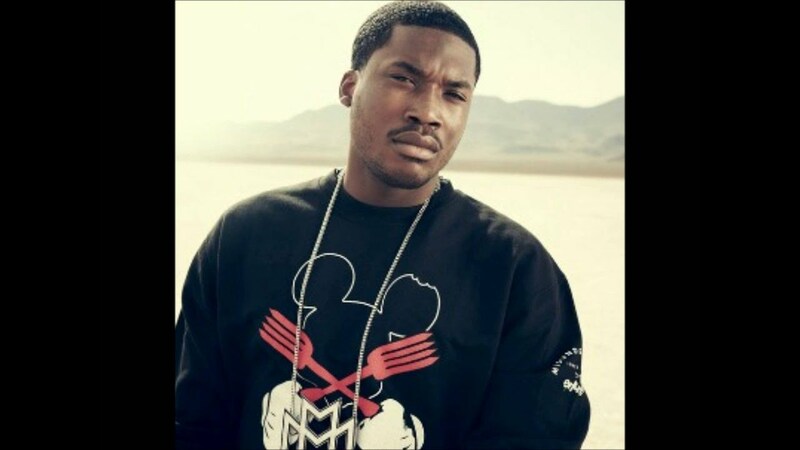 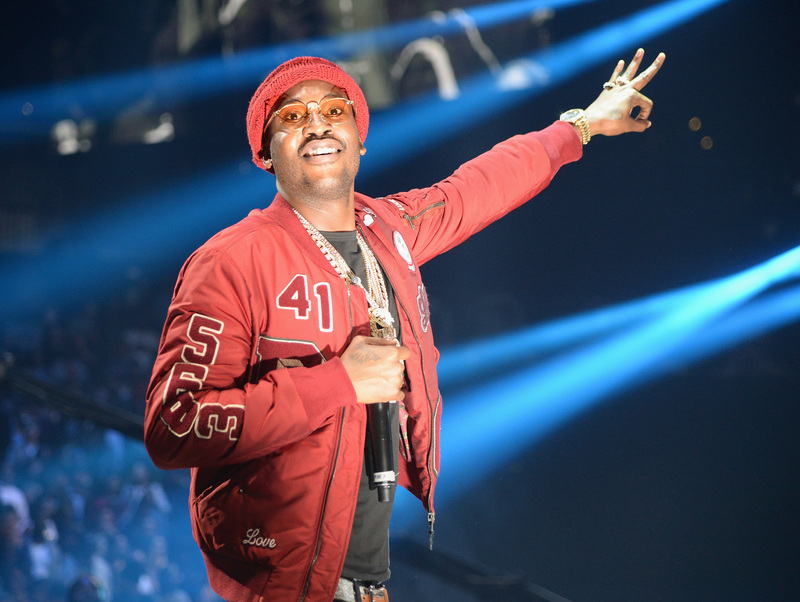 In February 2011, after leaving Grand Hustle Records, Mill signed with Miami-based rapper Rick Ross's Maybach Music Group (MMG). 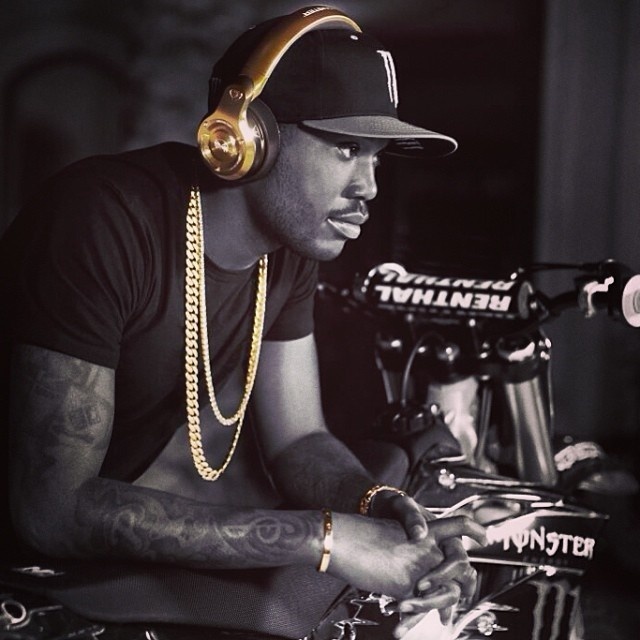 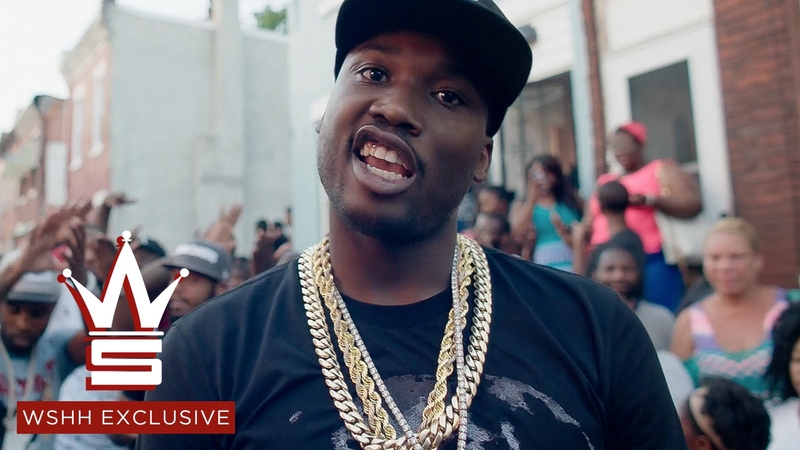 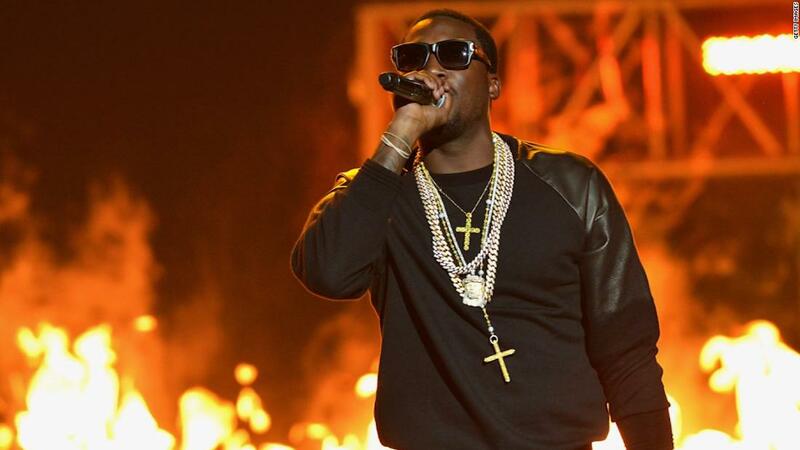 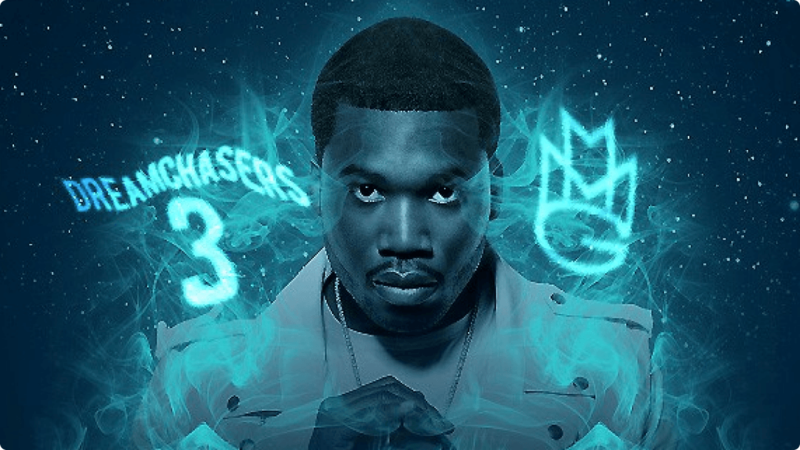 Mill's debut album, Dreams and Nightmares, was released in 2012 under MMG and Warner Bros. Records. 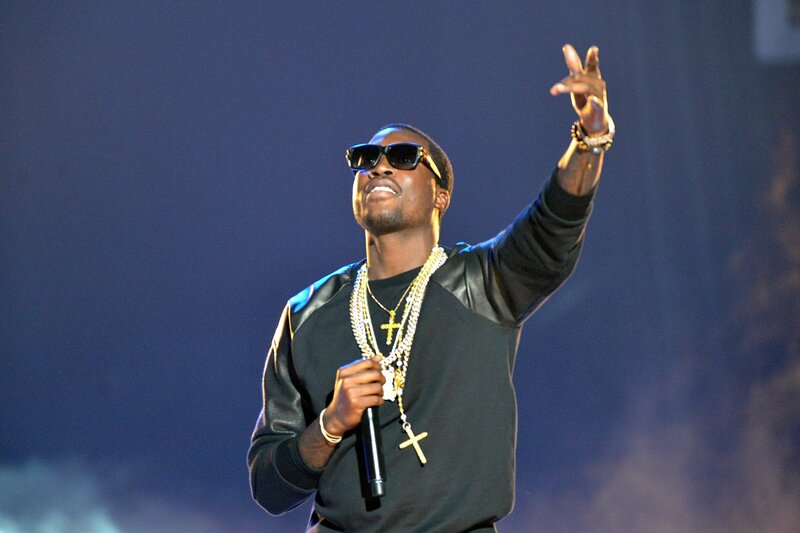 The album, preceded by the lead single "Amen", debuted at number two on the U. S. Billboard 200.